The recruiter who finds the right candidate wins. They make the placement, they receive the placement check, and they fist-bump everybody in the office. But what if you can’t find that candidate? And the search drags on? And the client begins to lose faith in you? Right candidate = recruiter rock star! The answer to all of these questions is easy! And the same! Seek out trading partners in Top Echelon’s recruiting network who have the right candidate. For example, take a look at the split placements represented below. In these instances, the job order recruiter did NOT have the right candidate. However, their trading partners did. As a result, BAM! They filled their clients’ job order and looked like a rock star. All thanks to their trading partner. If you currently have difficult-to-fill orders on your recruiting desk, reach out to your trading partners. 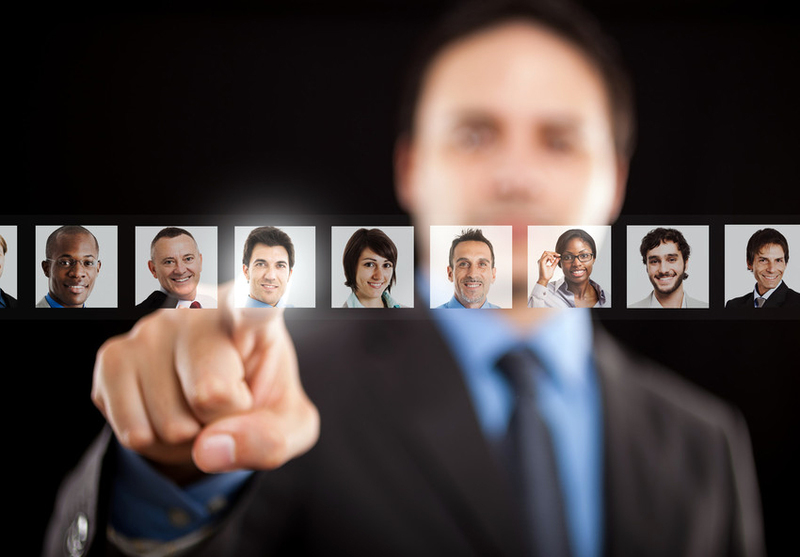 There are countless recruiters in our split network who have excellent candidates. These are candidates who are NOT in your database. Find trading partners with the right candidate and make more money!